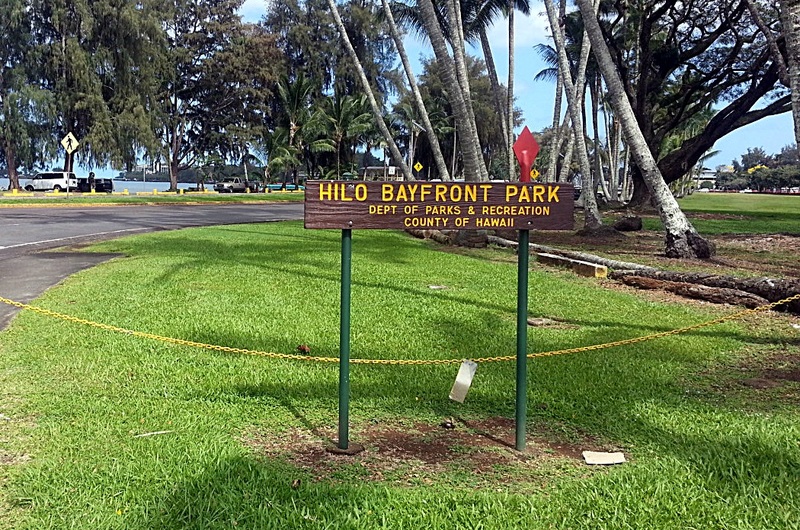 Hilo Bayfront Park. File photo. 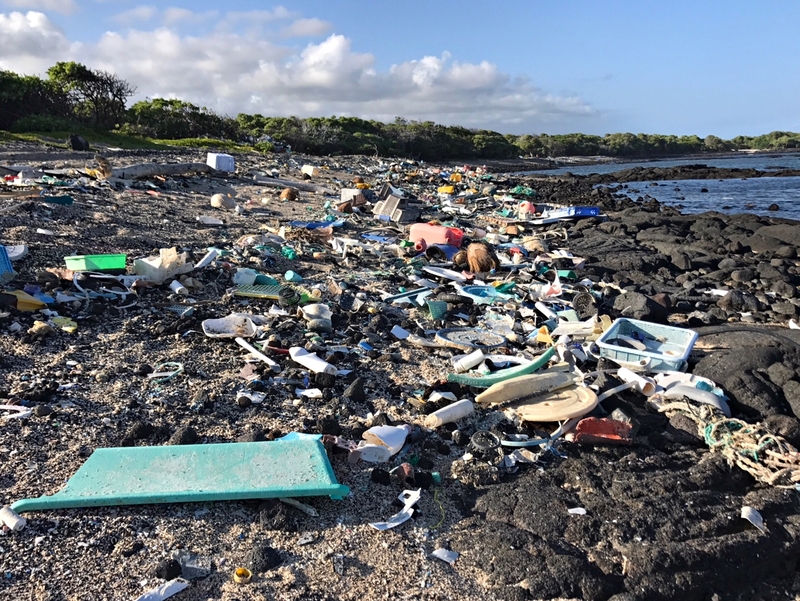 Surfrider Foundation Hilo Chapter will host a coastal cleanup of the Hilo Bayfront on Saturday, Sept. 15, 2018, from 10 a.m. to noon. 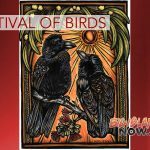 Volunteers will meet at the hālau by the canoe clubs on Hilo Bayfront and walk the coast to remove plastic debris. 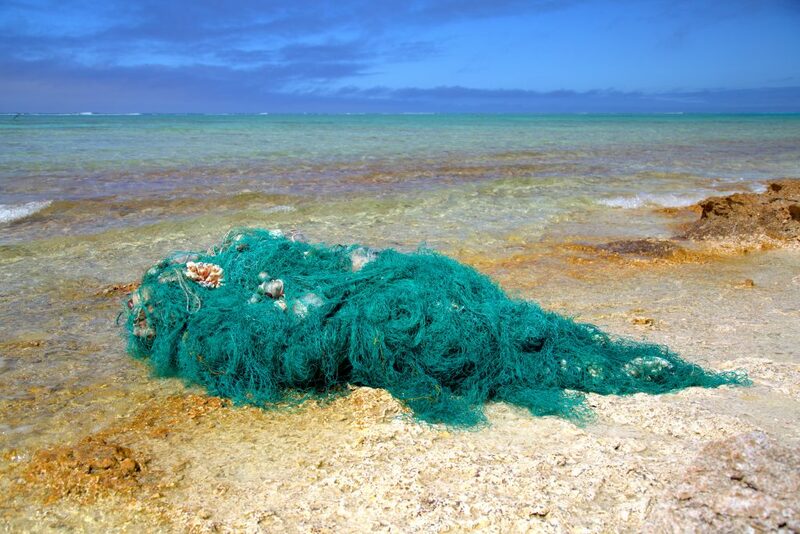 International Coastal Cleanup Day, which was started 30 years ago, is held each year in over 100 countries around the world to remove human sourced rubbish from beaches. This year, the Surfrider Foundation Hilo Chapter is focusing on cleanup after the record-breaking rainfall and flooding from Hurricane Lane on the Big Island. Come malama ʻāina and kai, join a community of stewards and learn about the special hydrology of Keaukaha from local experts. 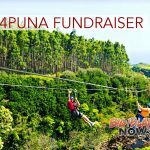 Afterwards, volunteers are invited to join in small pūpū and beverages on the beach. Bring your own cup and plate to enter Surfrider’s raffle. 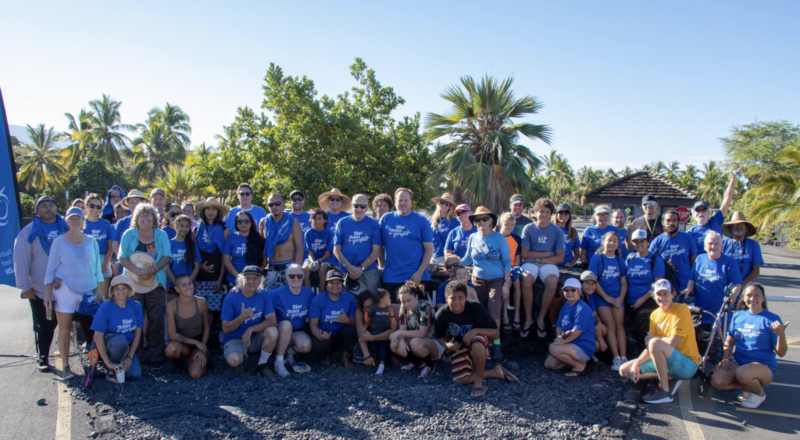 For more information on volunteering for this and other Surfrider programs, contact Liana at coordinator@hilo.surfrider.org.